What do I do to be a part of this project? 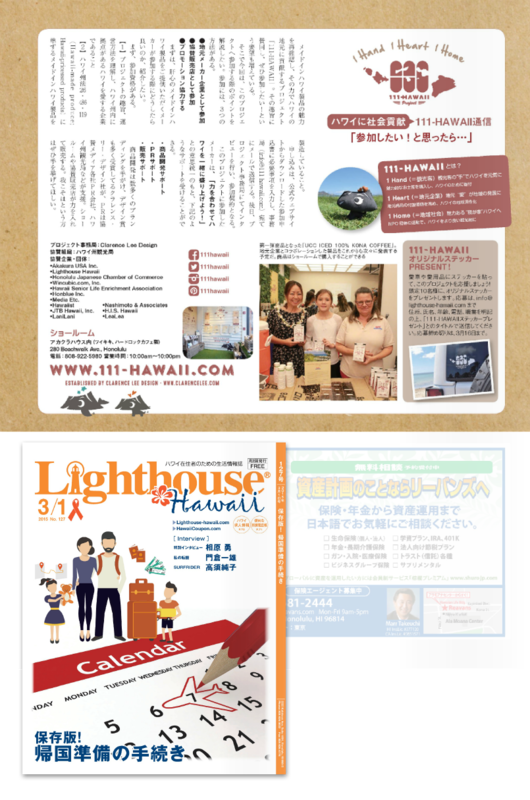 Lifestyle magazine for Japanese tourists and Japanese residents “Lighthouse Hawaii” No. 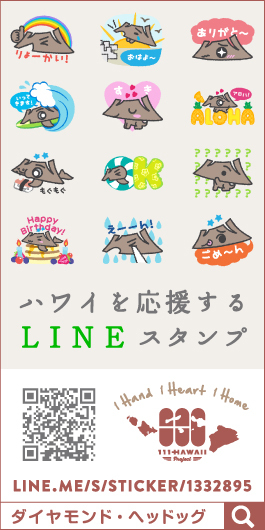 127 issue has published the fourth episode of the serial article “111-HAWAII Report”. With the title of “What do I do to be a part of this project?”, they introduced the 3 ways to participating; “join as Local Manufacturer”, “join as Participating Vendor”, and “support us by Promoting”.